There are times when I see the potential for buying an item. When I see or encounter problems during my day, I try to brainstorm ideas for solutions on the spot. This usually leads to the search for a product that I don’t currently own. These moments happen often so I always sit on my design solutions for a few days. IF after a few days, I cannot find another solution I’ll usually research solutions and see what design solutions are possible. A lot of the times when I find solutions within the current products that I own, I won’t need the new purchase. This question is essential because there are other solutions to my design problems that I can make or manipulate with my design tools. A lot of products can have multiple uses if we search hard enough. Can I trade someone an item or a service for it? The question helps me brainstorm family members and friends who may own a tool that I can borrow. This questions also allows me to turn to tool rental locations to search what they have available to rent. Have I looked at a thrift store or discount grocer or consignment shop for it? This question helps me delay buy purchase- for good reason though. Usually when I sit on the idea of a purchase, it only takes me a few days to decide if I truly need the product or not. I also take extra steps to ensure that I can purchase the item with as little waste as possible. I search through thrift shops and secondhand stores to find the solution I need. These are simply a few of the questions that I ask myself before purchasing items. 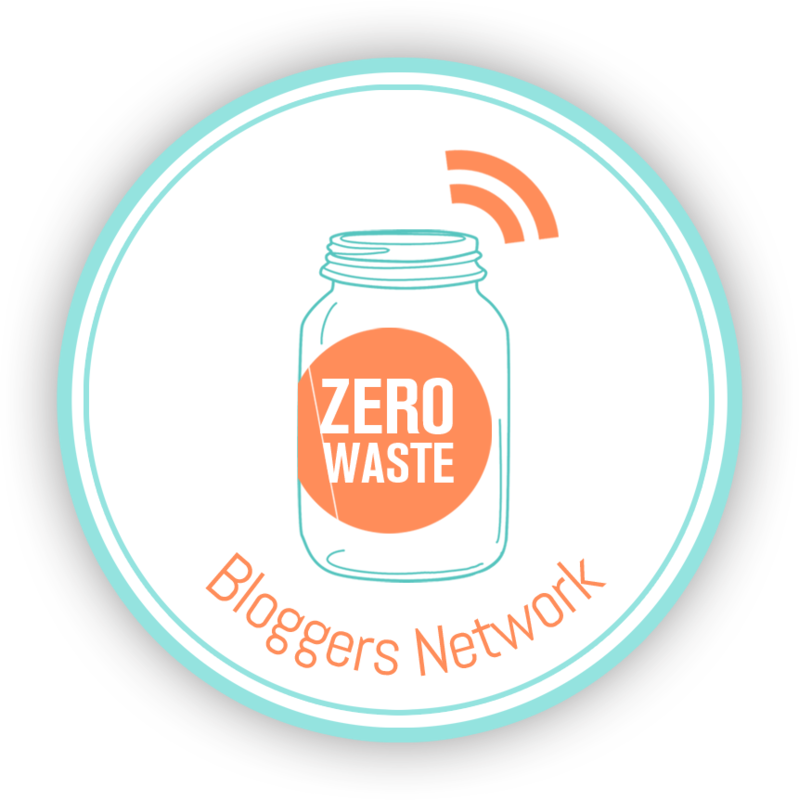 Living a zero waste life means it’s living a conscious and accountable lifestyle. You’re accountable for the items you buy in every area of your life because you’re choosing to be responsible for your impact on the environment. I’ve said this before and I’ll say it again, the beginning of this journey is a lot of work, but once you find that comfortable routine from buying groceries without packaging to going on a picnic without producing trash, it’s very rewarding. By not buying items when I can find an alternative answer actually keeps my life simple. I use materials that I already have and I know that the materials that I currently own are dependable materials. 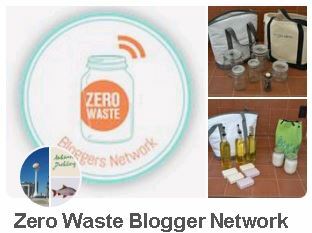 I hope this helps for any future zero waste folks out there.